Want Healthy, Tasty Treats for Your Dogs – Stop by Front Porch Pets! - Petpav - Your Online Magazine for All Things Pet! Want Healthy, Tasty Treats for Your Dogs – Stop by Front Porch Pets! 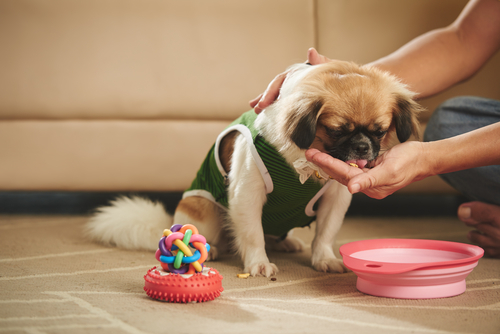 We dog owners love to give our dogs their daily dose of food and treats. 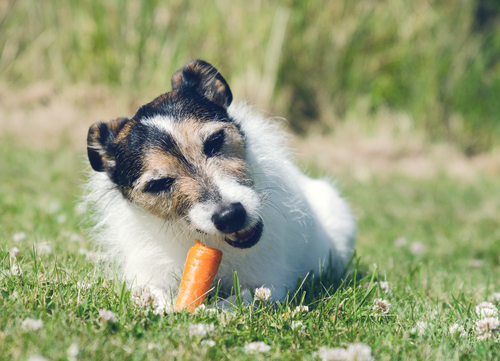 Dog Treats are a great way to keep our dogs feeling satisfied and add a little variety to their meals. And, of course, treats are a great way to train our puppies to reward them for good behavior. 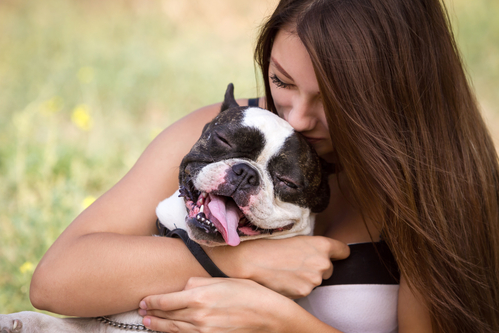 There are a lot of choices out there, so how do you choose one that is both healthy, enticing that you and your dog will love? 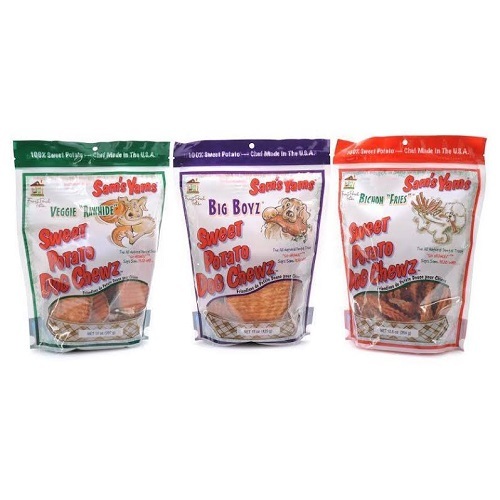 Look no further, Front Porch Pets delivers the yummiest, most high quality treats that your dog! Sam’s Yams™ are made from premium grown 100% U.S.D.A. grade sweet potato which has been found to be easy to digest, loaded with vitamins, making them better than many other healthy dog treats. Sam’s Yams™ products contain no wheat gluten (a substance most dogs are allergic to) or any other or any other additives. Veterinarians have recommended their products because they are hypo-allergenic. Sam’s Yams™ DAILY’S are a new addition to their treats – Gluten, Grain, Glycerin Free! Sam’s Yams™ DAILY’S are hand crafted daily and provide healthful support for your dog’s well- being. DAILY’S are offered in small batches and dehydrated at low temperatures to preserve the nutrients and lock in the wholesome goodness and flavors your dog will love…a great reward with healthful benefits. They come in a variety of flavors including “Antioxidant Berry”, replenishing “Pumpkin”, Calmly “Chamomile” Digestive “Herbal”, Simply “Carrot” and Senior “Elderberry” for our older pets! Sam’s Yams™ offers so many choices that you can have your dog sample from all the fun, flavorful varieties, each having specific nutritional ingredients that make each product unique. There are the “Veggie Rawhides” or “Bichon Fries” for your pup? And, Sam’s Yams “Small Fries” are all natural dehydrated sweet potato treats for small pets. Sam’s Yams™ are better than Rawhide! Sam’s Yams™ are better than rawhide dog chews because they are in high in fiber, dogs love the flavor, they are filled with vitamins and their treats won’t stain your carpet! And, with sweet potato ranked the number one vegetable, how can you beat that (not to mention that they are low in calories and high in anti-oxidants). Sam’s Yams™ treats are made with patented ridges which promote dental hygiene for your pup. 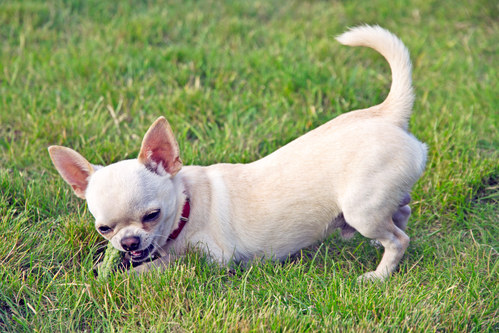 The sumptuous dog chews are not only healthy but also help keep your dog’s teeth clean. Their patent pending process creates a hard, ridged, grooved surface which is great for dental health and has the chew-ability that dogs love. All Sam’s Yams™ products are also well suited for senior dogs whose teeth and gums are more sensitive. The concept behind Front Porch Pets was started when Research Chef, David, the owner and inventor of Sam’s Yams™ was experimenting with some recipes for humans. He learned that sweet potatoes are the #1 ranked vegetable and wanted to use them as a base for his recipes. He came up with a process to create some chewy treats in a dehydrator. When Chef David saw the finished product, he couldn’t help but think that they looked like great treats for his dog, Jasper. Well, Jasper went crazy for them as did all the other dogs that had tried them. And that was the beginning! He decided to use sweet potato as a base and create all the wonderful different Sam’s Yams™ products. We are super-excited that Front Porch Pets is participating in our launch contest as we love products that we can stand behind. 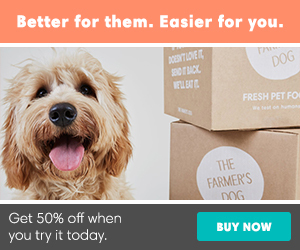 They are offering a multipack of different flavors that your dog will love. In the meantime, go ahead and buy some for your dogs! Your dog(s) will devour them and you will love how you’re giving your pups a healthy, easily digestible treat. Stop by http://www.frontporchpets.com/ and get some for your pups today!